With Readly you can read WordPress For Beginners and thousands of other magazines on your tablet and smartphone. Get access to all with just one subscription. New releases and back issues – all included. WordPress can be a daunting beast for blogging beginners. Thankfully, this book is here to help! 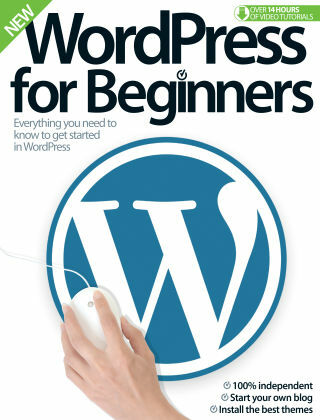 The new edition of WordPress for Beginners will teach you everything you need to know with inspiration and instruction for bloggers just getting started. You'll learn about choosing themes, basic CSS, uploading media and much more. You'll also have access to a wide range of multimedia resources and tutorial files through our FileSilo download system, so get stuck in!